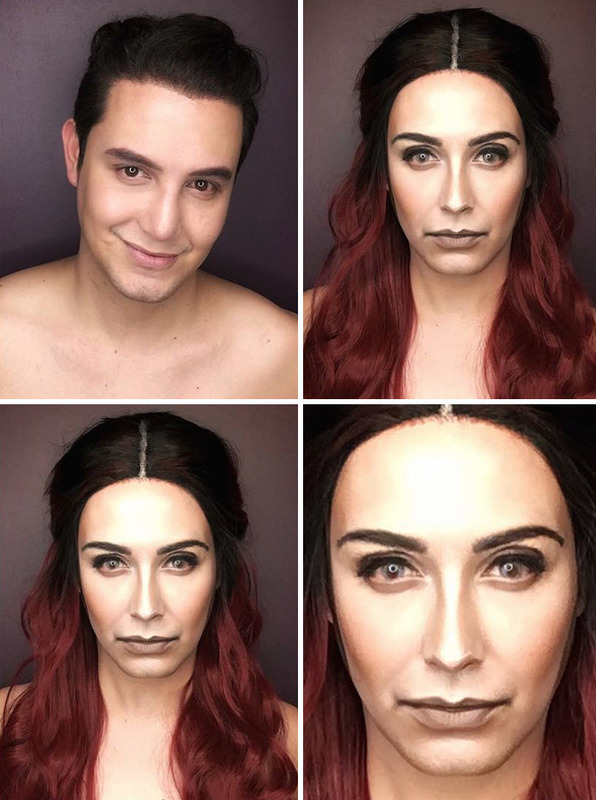 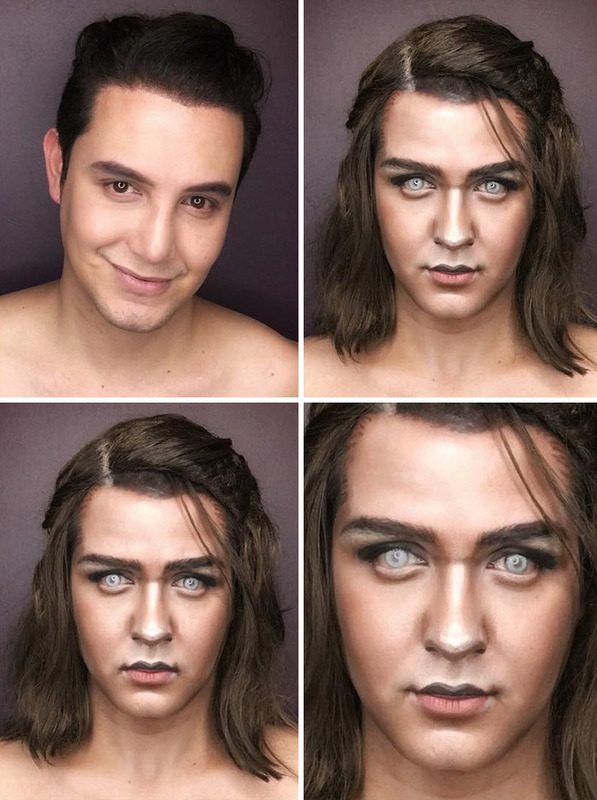 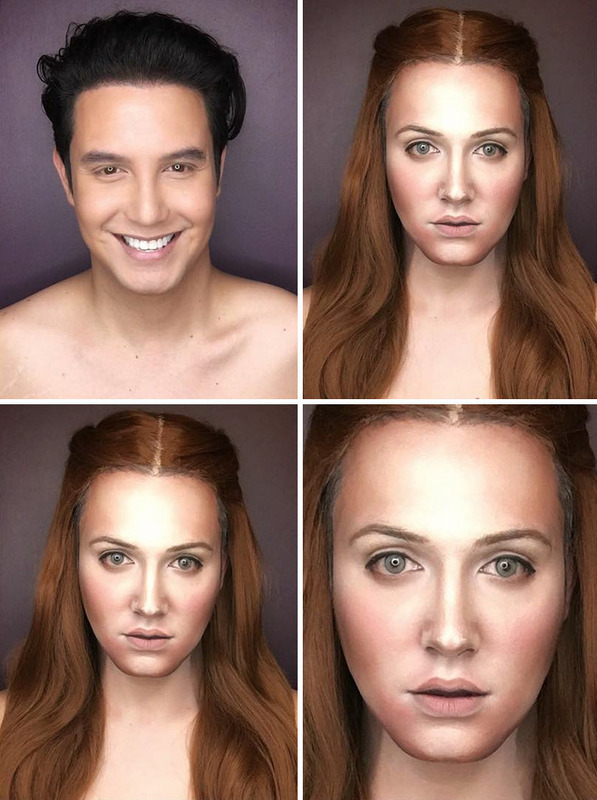 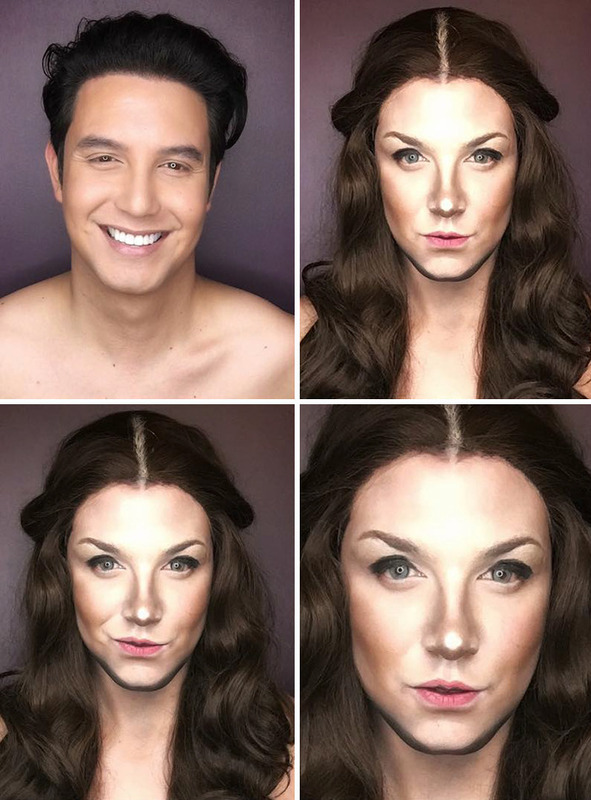 Filipino artist Paolo Ballesteros uses makeup to transform into different Game Of Thrones Characters! 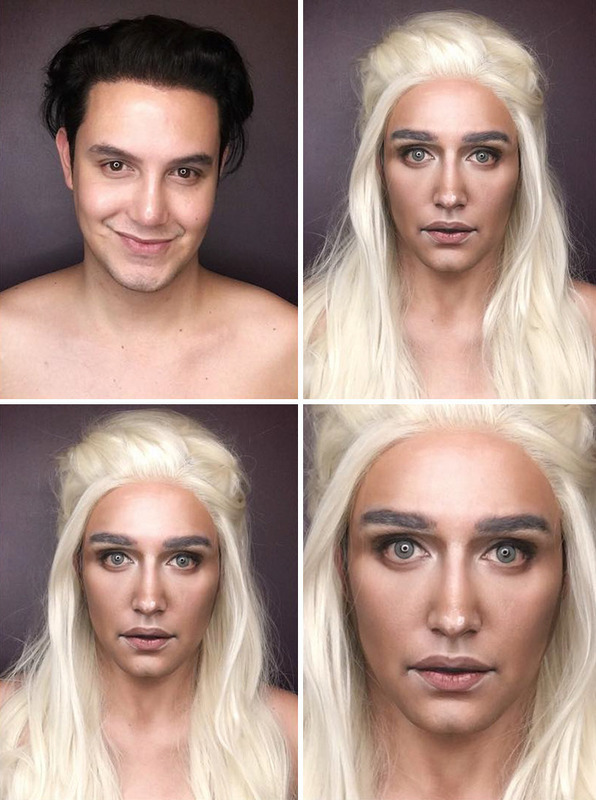 The 33-year-old actor has successfully transformed himself into Brienne of Tarth, Melisandre, Margaery Tyrell, Daenerys Targaryen and both Arya and Sansa Stark. 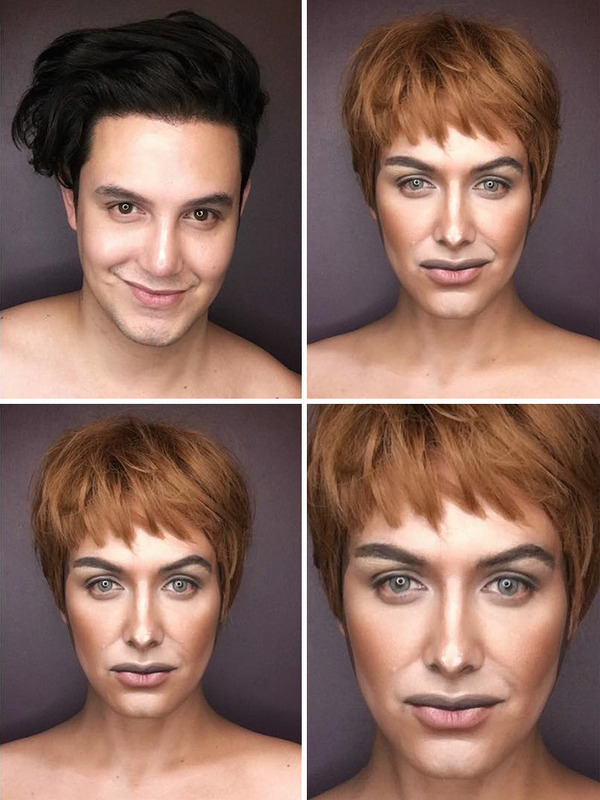 His master makeup skills have even drawn the attention of Lena Headey (who plays Cersei Lannister) when he turned himself into the ruling Queen of Westeros! 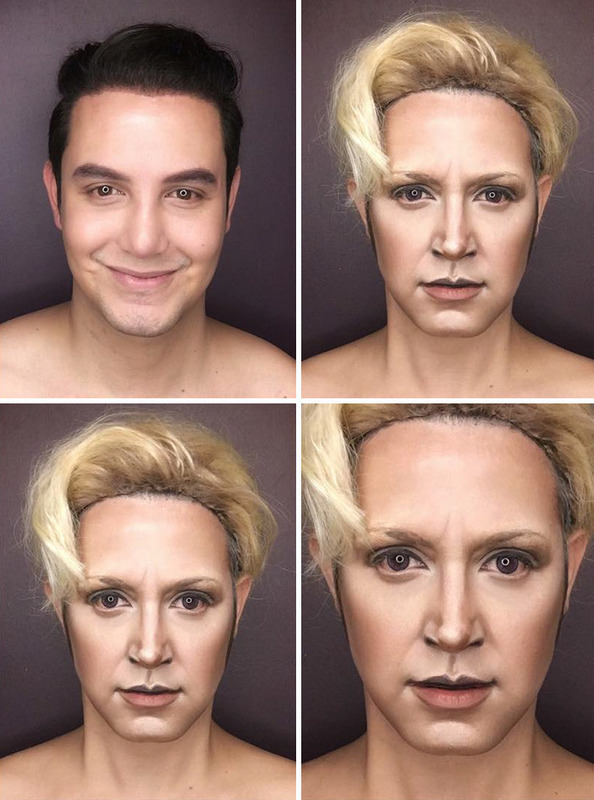 Check out his amazing transformations below.